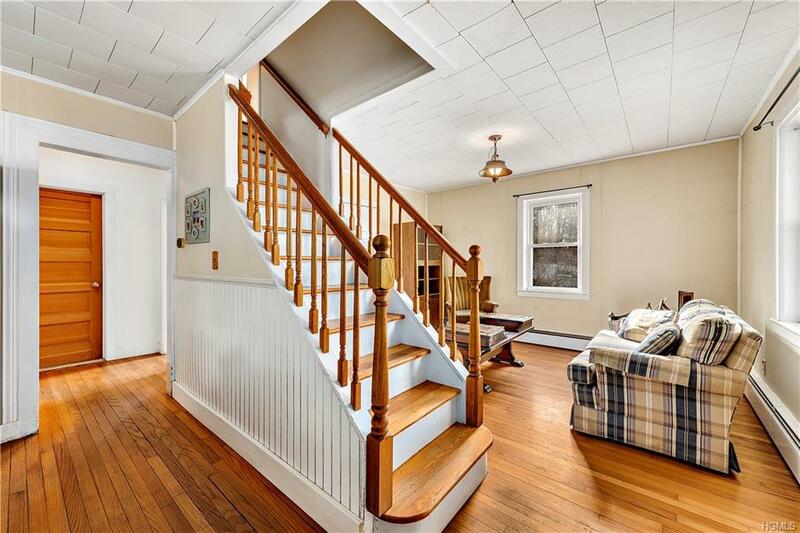 Three Bedroom charming village cape in Bedford Hills walk to town train, park and school! 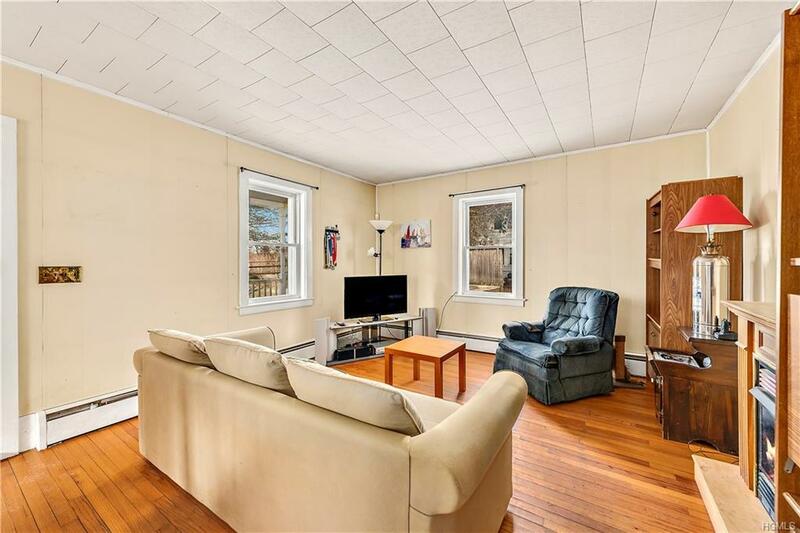 Great investment opportunity a single family in a two family zone. 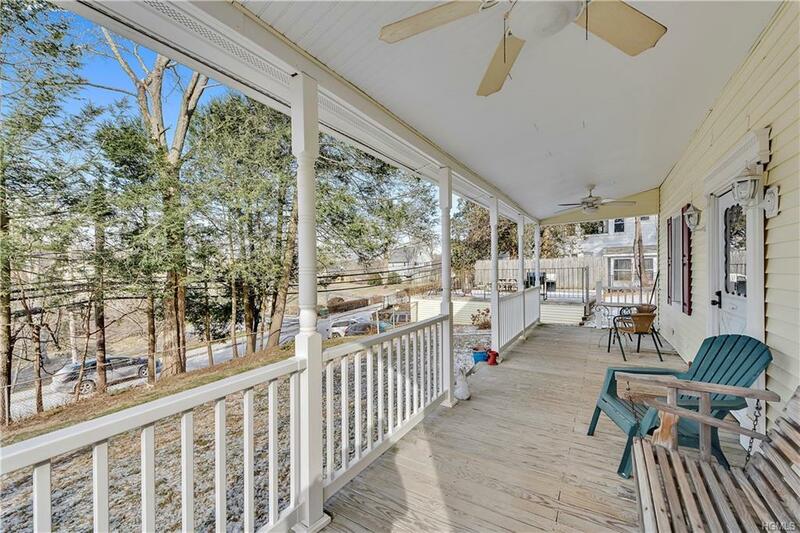 Large rocking chair porch and patio over garage perfect for entertaining. Being sold "as is" condition. Additional parking for 4 cars in driveway. Sunset views on your front porch! !Assessor office has it as a 3 Bedroom. 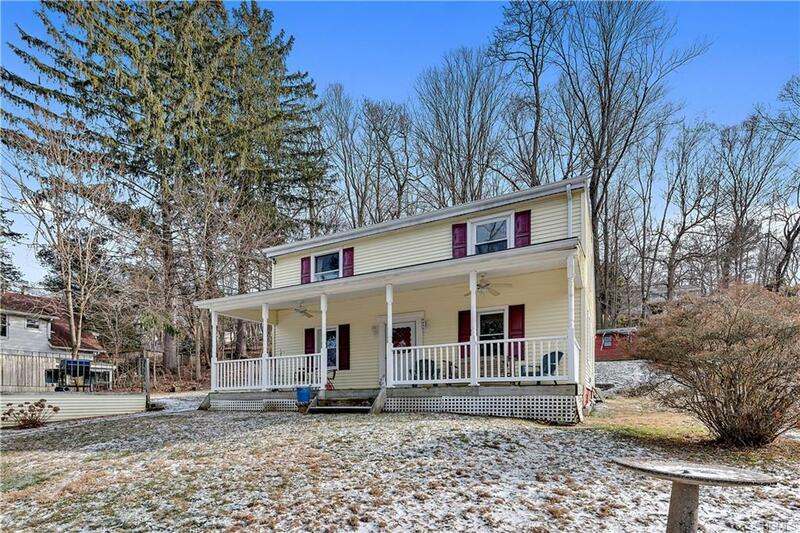 Listing courtesy of Alexandra Heller of Houlihan Lawrence Inc..